This book is a fantastic mixture of earlier stories about your favorite characters and some of the smallest players in the first law series. The narrator is one of the best I have heard yet, capturing the personality of each character perfectly. If you wondered where some of these people got their start you can't miss this addition of novellas. I can't get enough Glokta or Logan and this helps you to learn the sometimes dark origins and different perspectives of these unique characters. 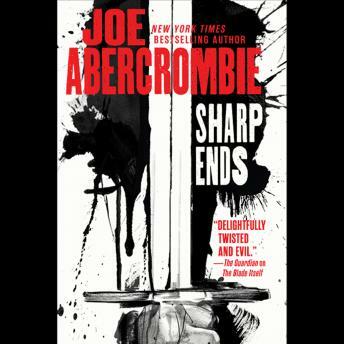 Joe Abercrombie is my new favorite author.